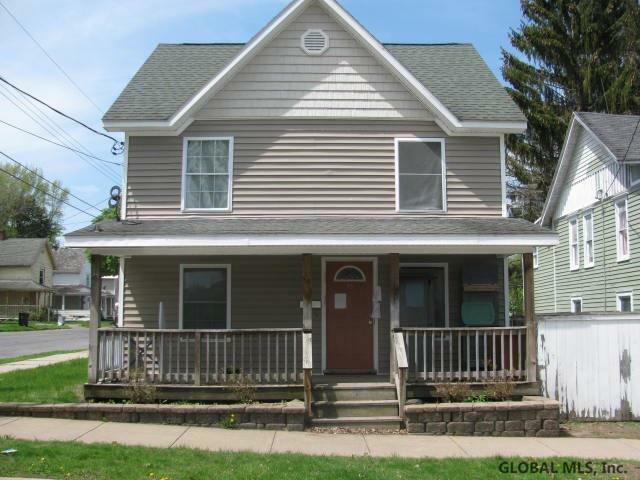 Come see this cozy 3 bedroom, 1.5 bath home featuring open floor concept on main floor. New roof, sub-floors, plumbing, insulation, electric, and siding. Includes detached 2 car garage. Add your personal touch, all the major stuff is done! This is a must see and will sell fast. Home being sold "as is".